Yuk! This candy's all slimy! 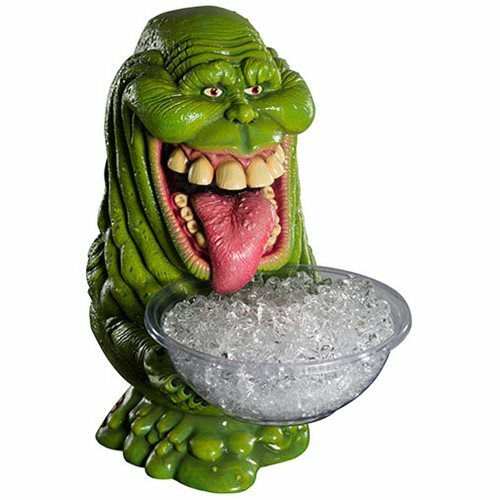 The spitting image of the Slimer in the Ghostbusters movies, this fantastic Ghostbusters Slimer Glow-in-the-Dark Candy Bowl includes both bowl and holder. It's a fun way to offer treats at Halloween and keep your keys, wallet, etc. handy the rest of the year!